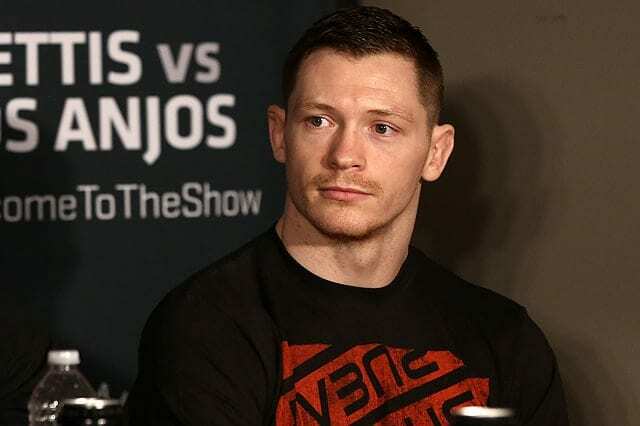 Joe Duffy debuted in the UFC earlier this year with a TKO win over Jake Lindsey, adding to the hype that surrounded him following a 2010 win over current interim featherweight champion Conor McGregor. ‘Irish Joe’ then followed up with a win over Ivan Jorge in Glasgow at UFC Fight Night 72. The win put’s Duffy’s tally at 14-1, he was an unbeaten amateur MMA fighter, and also undefeated during a seven-fight stint as a professional boxer. A ‘Jack of all trades’, and now headlining UFC Fight Night 77 after just two fights under the Zuffa banner. “I suppose these main event slots are what we are working towards, but it’s pretty spectacular this has happened so quickly. I really didn’t think it would be this fast. To be honest, I expected to co-main event coming off the win in Glasgow. That wouldn’t have surprised me, but I’m delighted to be the main event. “It’s definitely going to be difficult for these guys to figure out my style. There are not a lot of guys that have taken the time out to pursue boxing. I’ve taken two years out to fight in professional boxing. 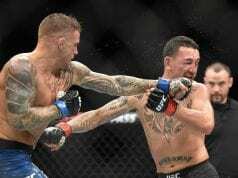 “The style I use is slightly different than what these guys are used to, so I think Dustin Poirier is going to struggle to find someone with that same experience. Another thing I think he will struggle with is having someone in front of him that is not going to rehearse combinations. Every time I’m in there I’m reacting to the situation, whatever gaps he gives me are the ones that I’m going to take. We’ll see how things pan out for ‘Irish Joe’, as he faces a resurgent Dustin Poirier at UFC Fight Night 77. 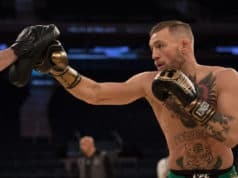 Duffy will have the home field advantage, but ‘Diamond’ has looked solid since his return to 155 pounds, making this bout all the more interesting.